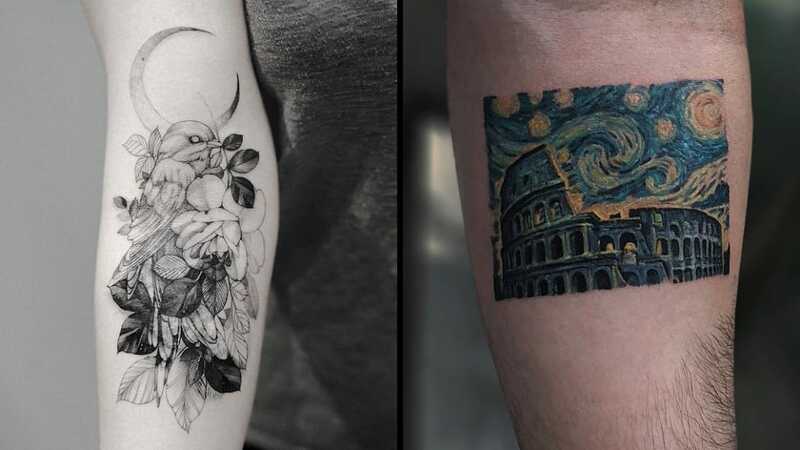 In this collection of tiny tattoos, we make sure to prove that small tattoos can be for all! 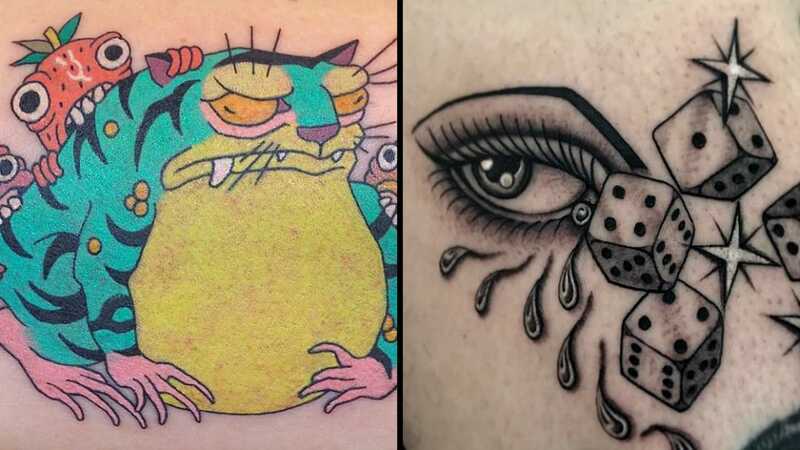 Who doesn't need a lil filler now and then? 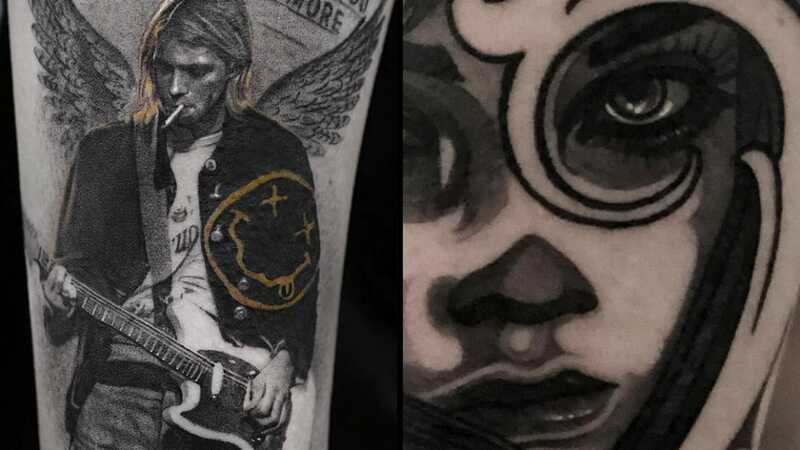 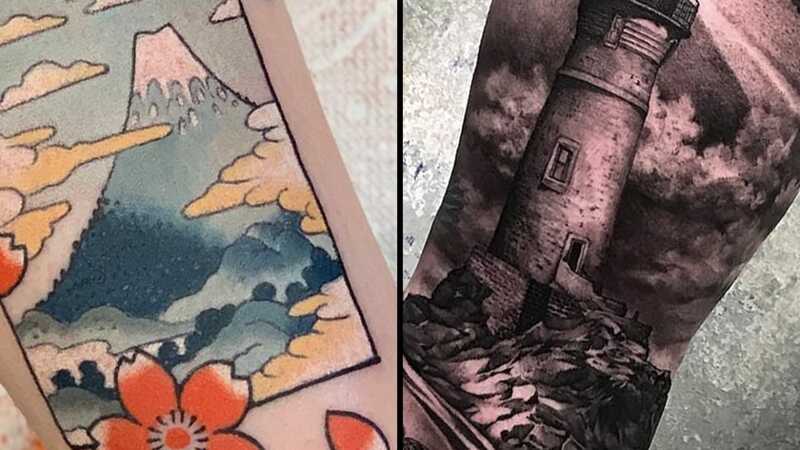 In Love with Literature: Book Tattoos for World Book Day 2019! 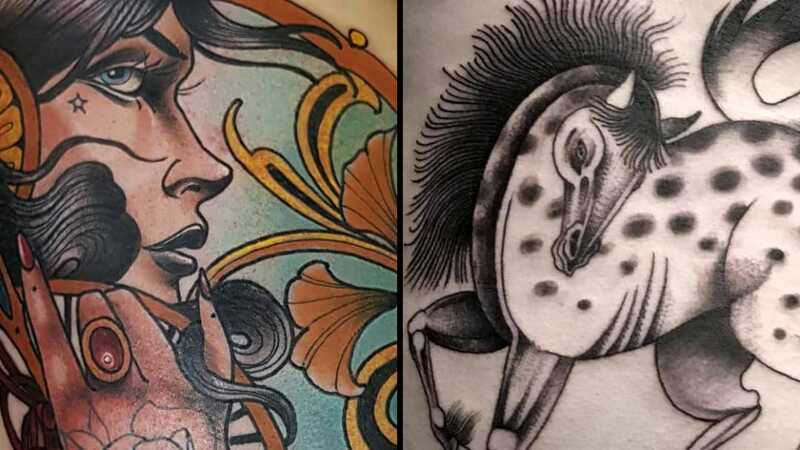 Book tattoos, portraits of authors, or our favorite written characters: literary tattoos celebrate World Book Day in the best kind of way! 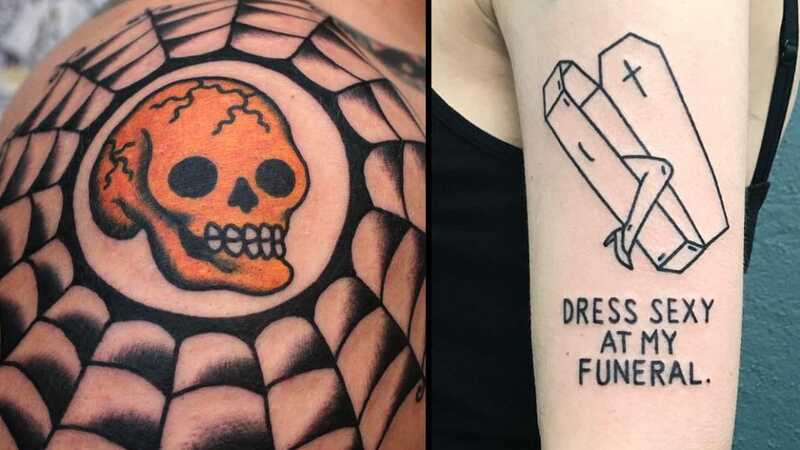 We love special tattoos and unique tattoos just as much as you! 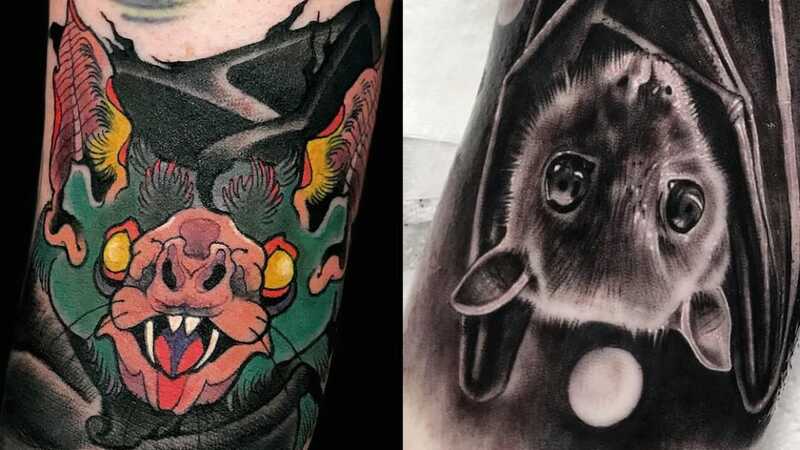 That's why we're revisiting some of our fave past tattoo artist interviews! 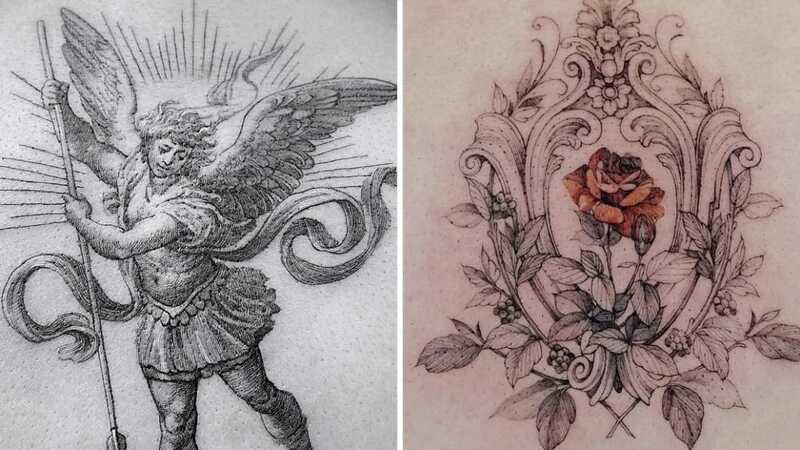 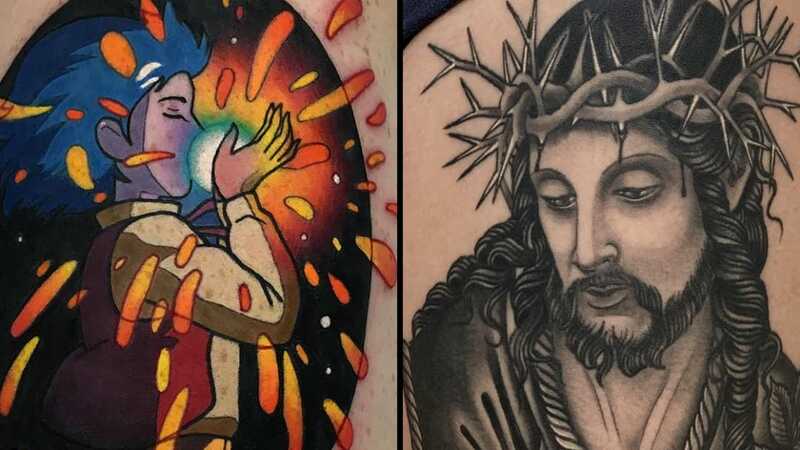 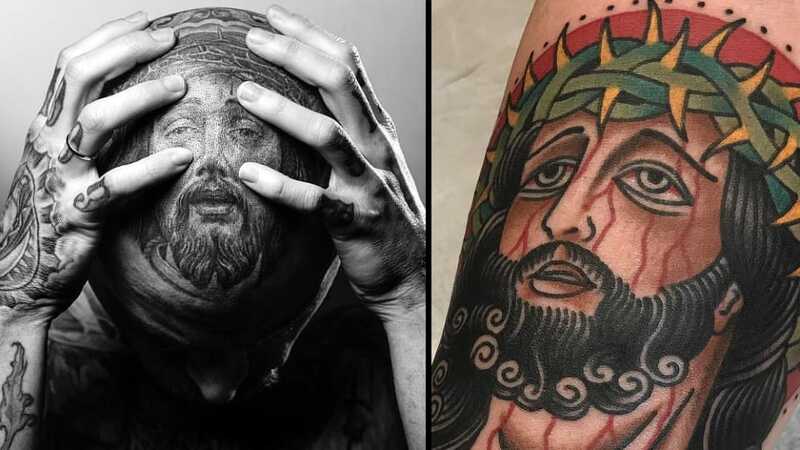 Still reeling from the fire at Notre-Dame, we take a moment to be in awe by these Jesus tattoos, regardless of our religious affiliation. 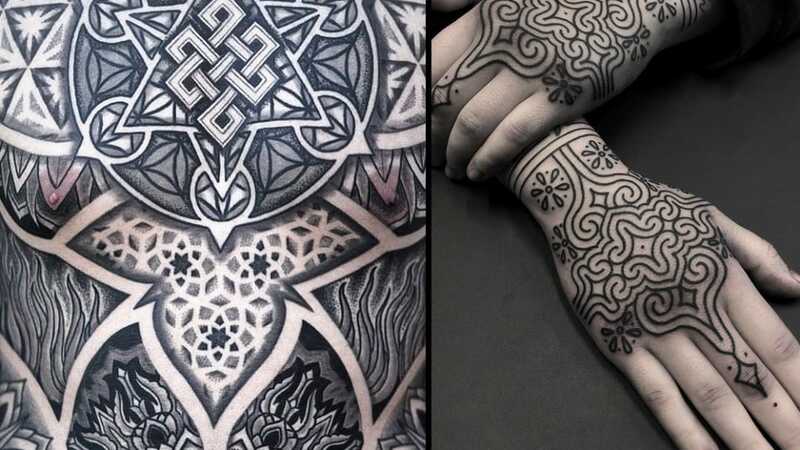 These geometric tattoos contain some of the most sacred symbology of humankind: golden spiral tattoos, sacred knots, and mandalas in ink. 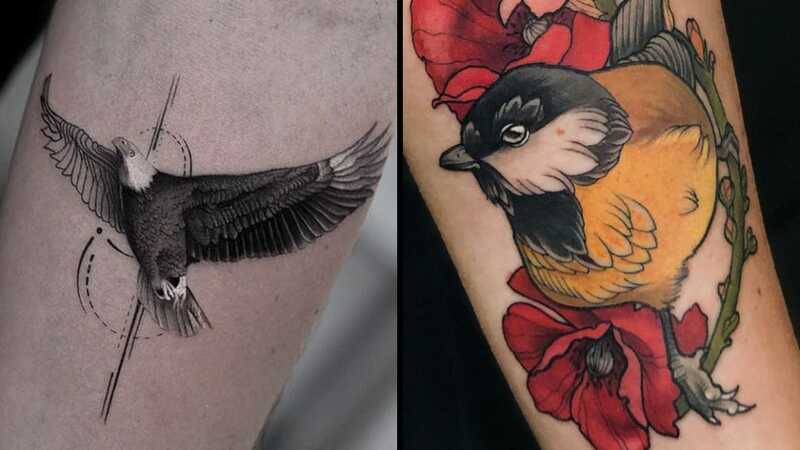 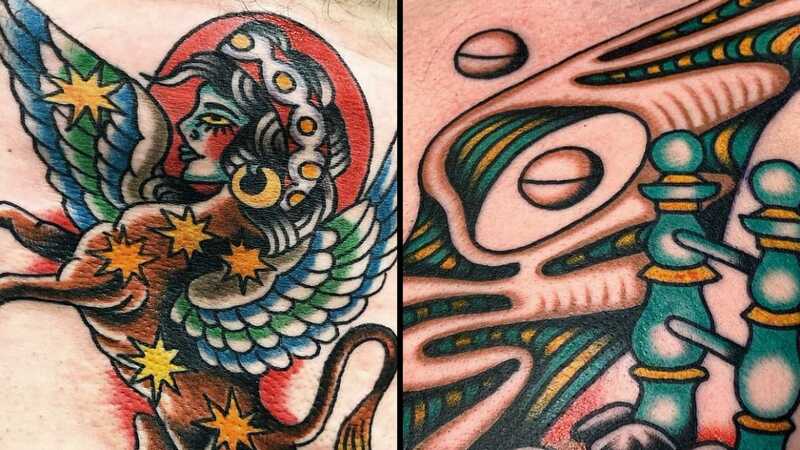 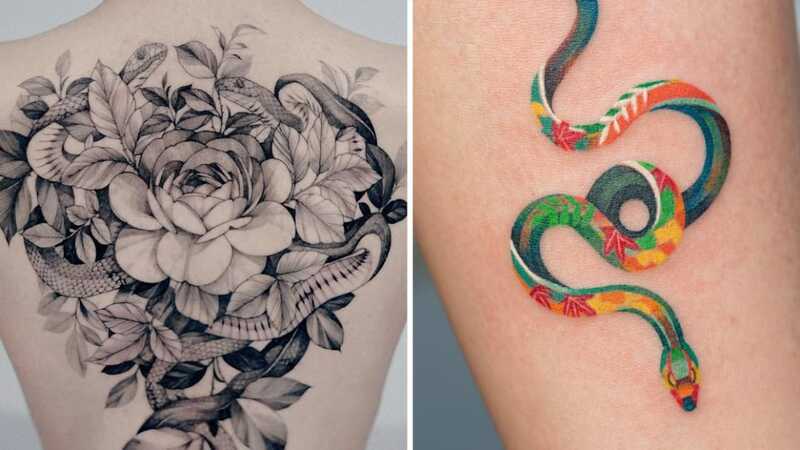 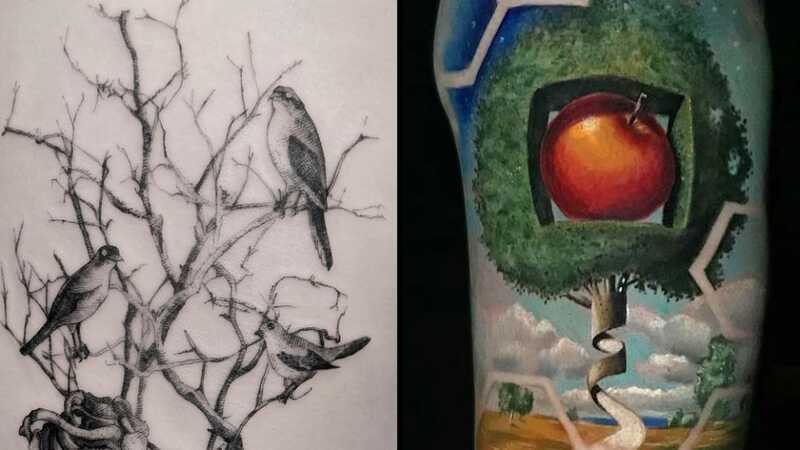 For this Tattoodo App Tattoo Artist Spotlight, we selected some incredible ink that spans many tattoo styles and techniques. 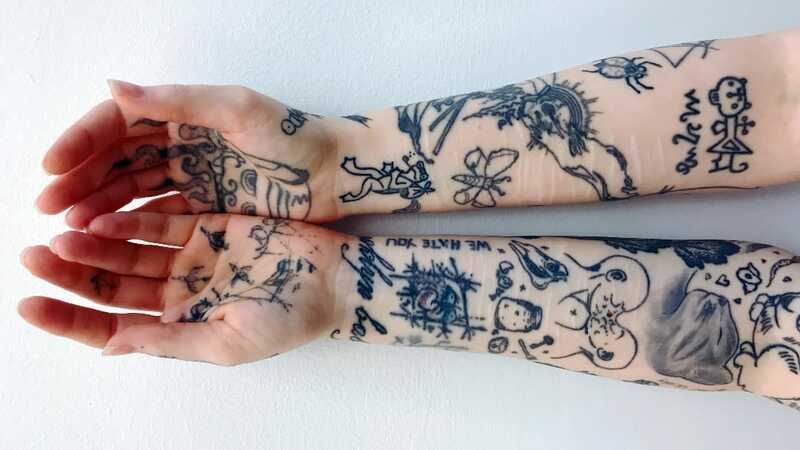 Inspo, much? 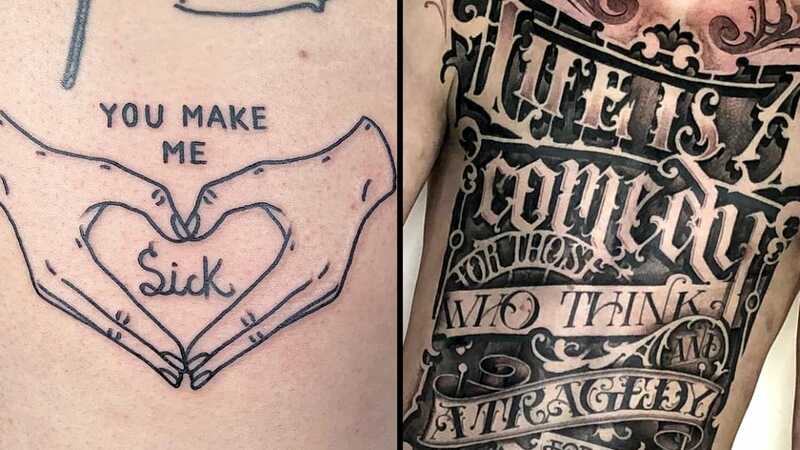 Gen Y? 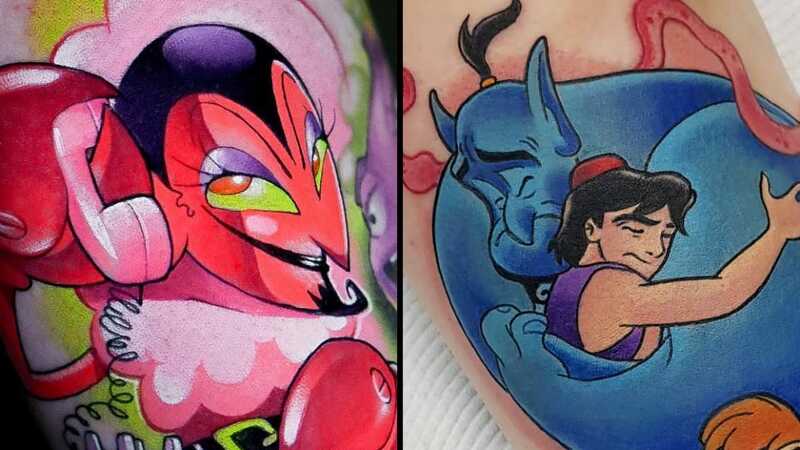 These cartoon tattoos show how powerful our memories are! 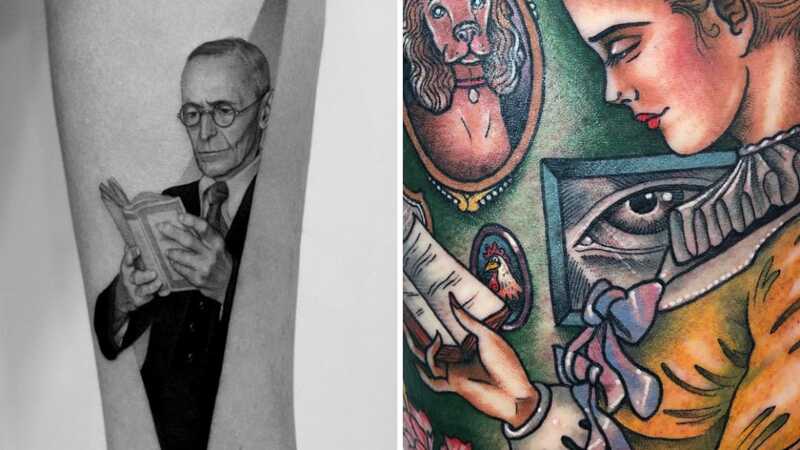 This collection of surreal traditional tattoo proves that old dogs can certainly learn new tricks. 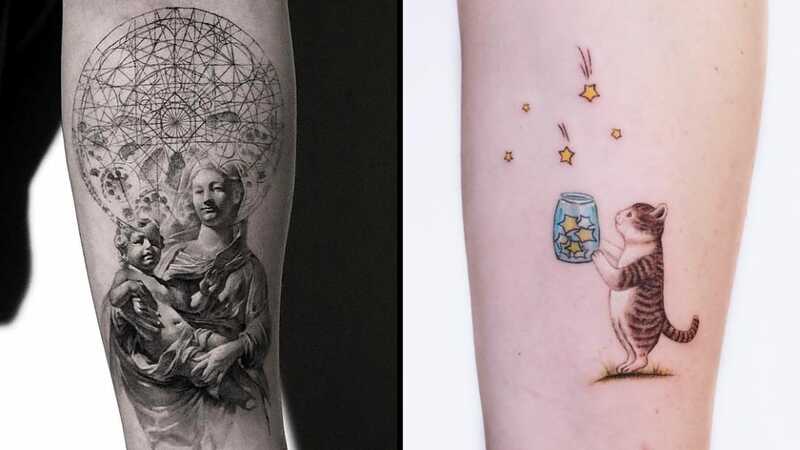 This collection of today's best tattoos shines a spotlight on Tattoodo App tattooists who sparkle real bright. 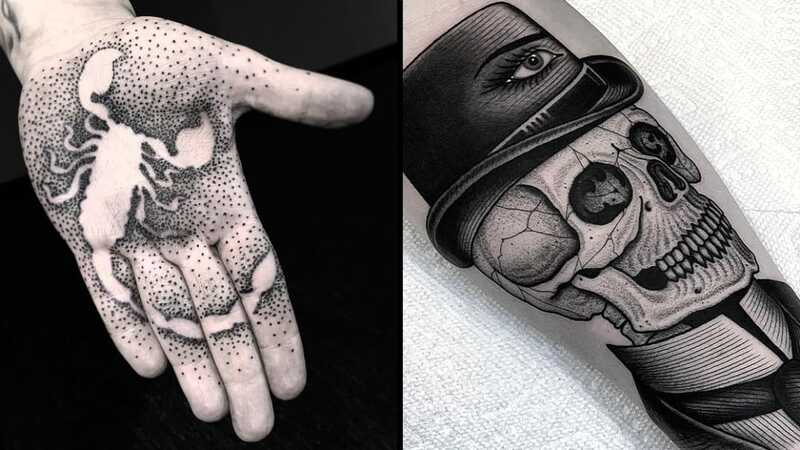 Dotwork tattoos show that every dot matters in creating a beautiful work of art. 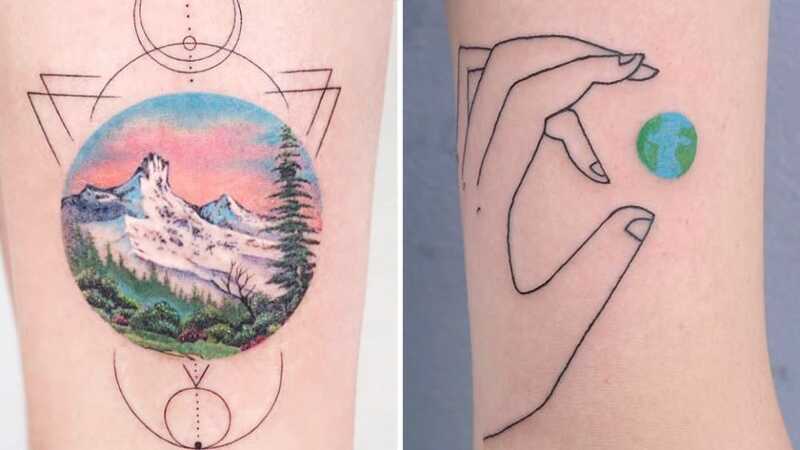 In this collection of pieces we take a look at landscape tattoos that perfectly capture corners of our world.